on the date and location of your choice. Star Skips caters for DOMESTIC AND COMMERCIAL waste removal. for smaller projects / waste management needs. Star Skips was one of the first mini skip rental companies in Pretoria and a leader in effective waste removal services for the private and commercial sector. Star Skips' differentiating factor lies in excellent customer service and in the building of long-lasting partnerships with our customers, while ensuring great value for money. We drop a skip at your location, you fill it, we collect it and at the same time drop an empty skip if you opted for multiple collections. 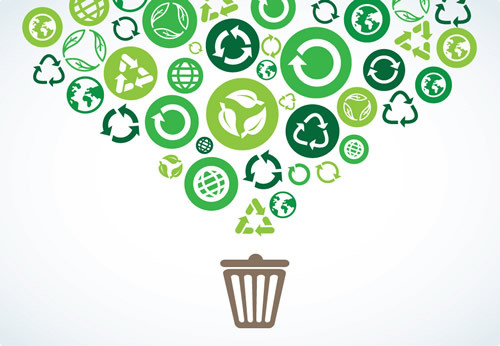 We then dispose of your waste in an eco-friendly way where possible and always in a responsible way. 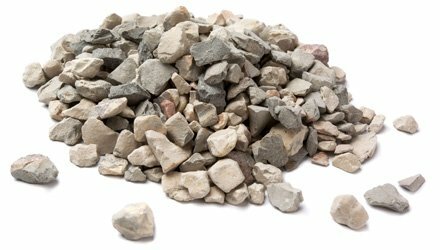 Building rubble removal for small and medium sized construction sites. Support to landscapers for waste removal. 179 Nkwe rd, Tierpoort, Pretoria.